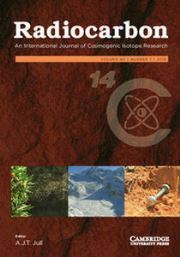 ​ Radiocarbon is the main international journal of record for research articles and date lists relevant to 14C and other radioisotopes and techniques used in archaeological, geophysical, oceanographic, and related dating. The journal is published six times a year, and we also publish conference proceedings and monographs on topics related to our fields of interest. 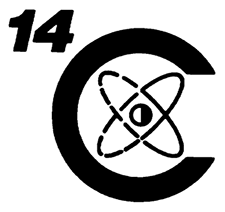 Radiocarbon has been in publication since 1959. Click on Proceedings tab above for more information. Page limits will apply. in partnership with Cambridge University Press.